Due to mature content, situations and language, this collection is recommended for audiences 18+. Some stories are written in American, and some in British English. The authors have chosen to stay true to their heritage. 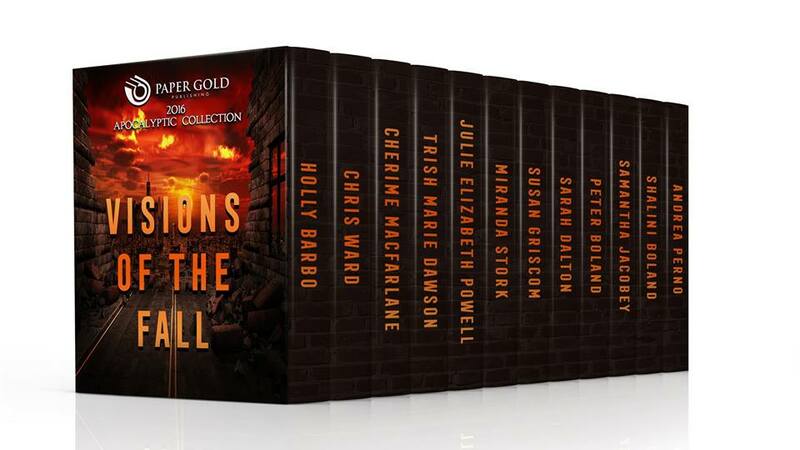 VISIONS OF THE FALL is a magnificent collection of dystopian and apocalyptic books, some full-length novels, some short enough to read in one sitting, each one exhilarating and compelling. 14 apocalyptic worlds to explore, 14 thrilling adventures, 14 dysfunctional realms for you to conquer. The perfect companion for late nights on the sofa, the perfect gift to those who enjoy a good read. Add it to your favorite kindle with one click now. The world of the future is divided by Perimeters: high-security gated communities where life goes on as normal. If you’re inside you’re lucky, if you’re outside life expectancy takes a nose dive. Sixteen-year-old Riley is fortunate to have been born on the right side of the fence. But her life of privilege comes crashing down when someone breaks through the Perimeter and murders her sister. 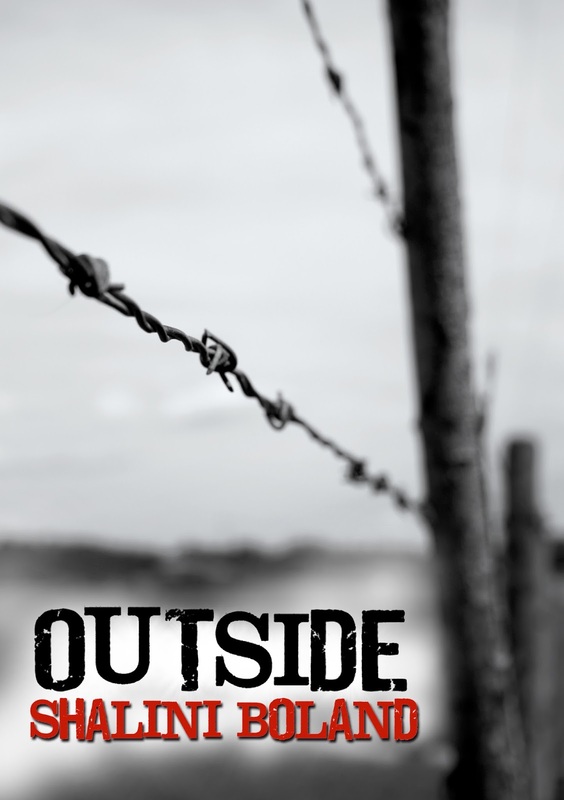 She forsakes her own safety to go in search of the killer. Luc decides to go with her otherwise she’ll be dead before she’s past the security gate. But what awaits her outside is more unbelievable than she ever expected. Cut to the present day where Eleanor's world is falling apart. This time next year, civilisation won't be quite so civilised . . . 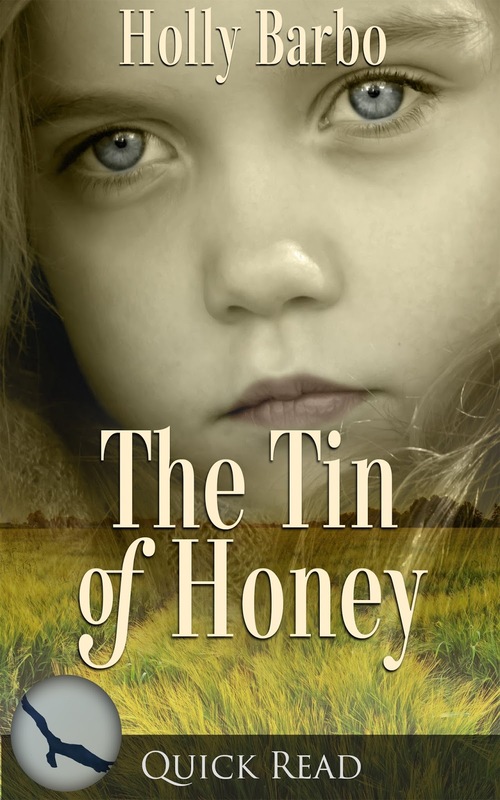 When Bailey’s parents died, her life changed in ways no one could have imagined. Taken in by her uncle and forced to live in a community preparing for global disaster, she is shown little kindness by the locals. Taught to work hard towards their common interests, the group pushes her to the limit… and beyond. Discovering that some of the members may have had a hand in her parents’ death, Bailey soon fears they may be plotting to send her to join them.. When Caleb Cross, her dearest friend, puts his own life on the line to get her to safety, he thought she should have been grateful. Instead, it opens a whole new set of obstacles for the pair as they fumble along their way. 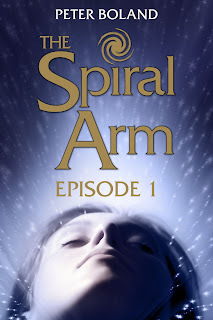 Together, they face new challenges as the world around them begins to decline into chaos. 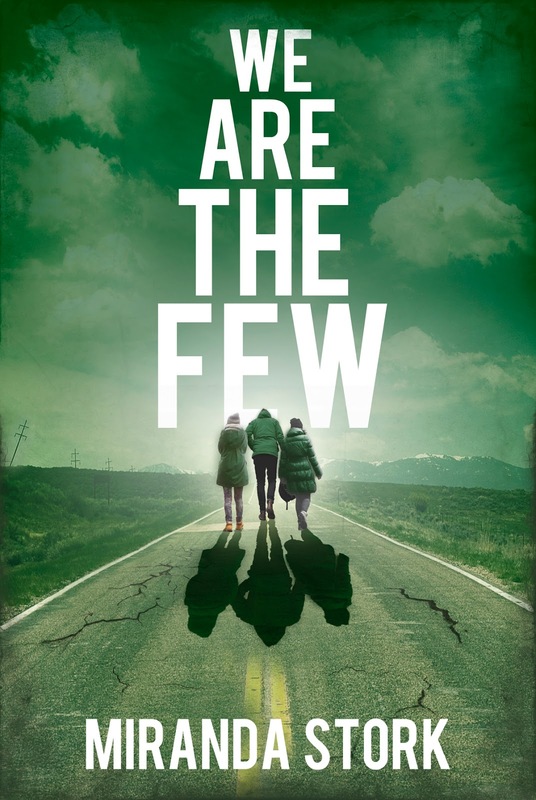 Faced with global events that could signal the coming of the apocalypse, will they discover the truth in time, and will they make it back to The Ranch before it’s too late? 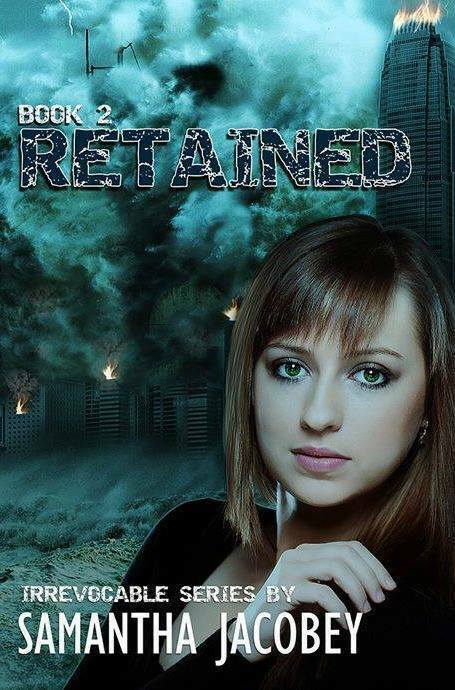 Find out when Bailey Dewitt becomes… Retained. 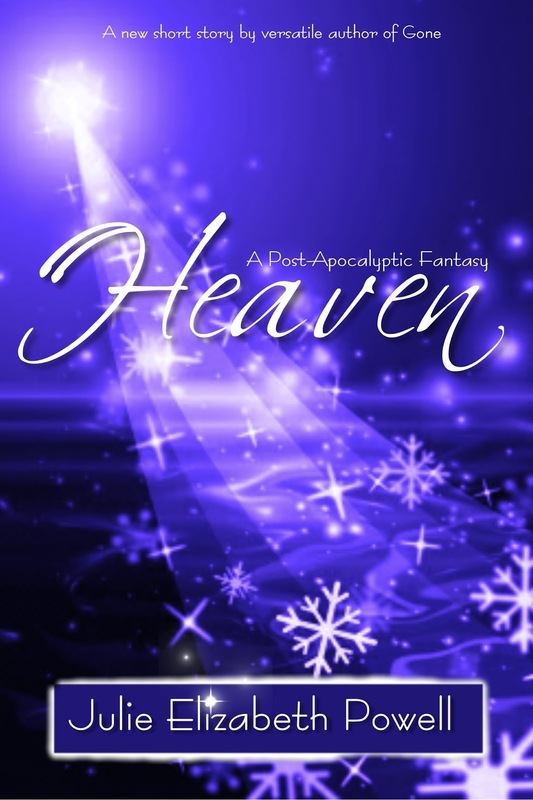 Wren Harper lives on an overcrowded Earth on the brink of apocalypse. The answer lies 600 light-years away on Kepler; a planet more than double the size of Earth. For decades humans have been fighting another race for its control. Earth’s armies are depleted. So now 15-year-old cadets are sent to fight, trained along the way in vast combat ships. But why has Wren been chosen? She's small and geeky and not a fighter. Will she survive Kepler? Or will the training kill her first? In a world filled with stunning clones Mina Hart is Blemished. Her genes are worthless and that takes away her rights: her right to an Education, her right to a normal life and her right to have a child. What happens when a major earthquake changes life as you know it and the boy you thought you hated ends up saving you? Three times! Courtland Reese is the guy everyone hates and makes fun of because … well, he is weird. He communicates with animals. 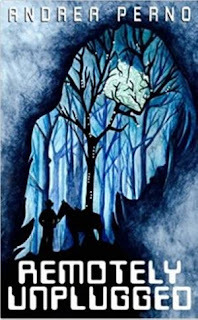 Strange or interesting, seventeen-year-old Adela Castielle can’t quite figure out, but when he saves her from being trampled by her own horse, she begins to understand him a little better and wants to learn more about him. But, Max—her best friend/dream guy/someday-to-be-her-husband-only-he-doesn’t-know-it-yet—hates Courtland with a passion. Adela wants to know why, except neither boy is talking. 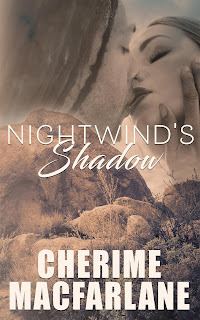 When Max leaves her stranded in his parents' wine cave with his worst enemy, Courtland, after what the experts are calling a “megathrust” earthquake, Adela starts to question her loyalty to Max as steamy kisses in a dark damp cellar only fuel her emotions with more conflict. But does she really have time to worry about that when fire, destruction and mayhem surround her? 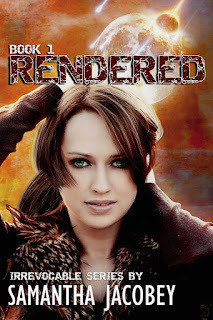 In a world annihilated by humanity, one woman searches for her brother. But so is everyone out in the wastes. When the Illness and the Big Hit came, millions perished. Only those strong enough to fight can continue to live. Travelling through a broken Yorkshire, Freda finds other lost souls like herself. A dying woman searching for answers. And a man still making up for his parents’ deaths. But her journey only has one destination. And this time, she might not survive. I looked at the landscape, unable to miss its barren coldness; one that had been caused by the insatiable appetites of those in power. Walking along the white stretch of road, white due to the continual fall of snow, I saw no-one, as usual. Not that I expected to see anyone. For I’d been walking for what felt like forever, and as yet found not another soul. Was I the only one left? And really, what was the point if I were? And why had I survived? People must band together to survive a world of mutant predators. Her people herd cattle and migrate. His have reclaimed an old cliff dwelling. 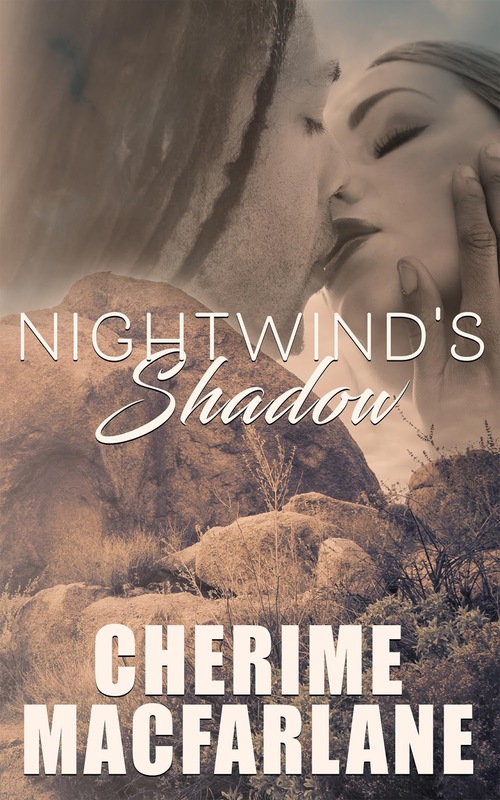 Nightwind's family and JoJo's have chosen far different paths. The rules and ideologies are incompatible. Her people are prospering, which has created a problem for Nightwind's tribe. He must range farther to hunt. JoJo is on foot and running for her life. Her partner left her defenseless for the rats. The solitary hunter and his dog, Mouse, have a shelter. There isn't room enough for three. He knows where they can take cover. If Nightwind lets her see his find, she can never go home. The rats are coming. He can't let her die; JoJo must become his shadow. Marta Banks is a girl with an identity. 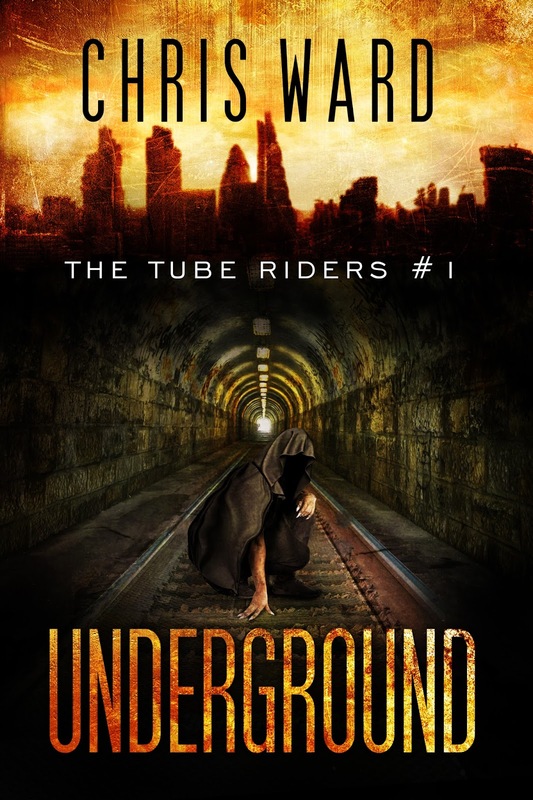 She is a Tube Rider, a girl who risks death every day in the abandoned underground stations of London. It doesn’t matter that her parents are dead. It doesn’t matter that her beloved brother has disappeared. 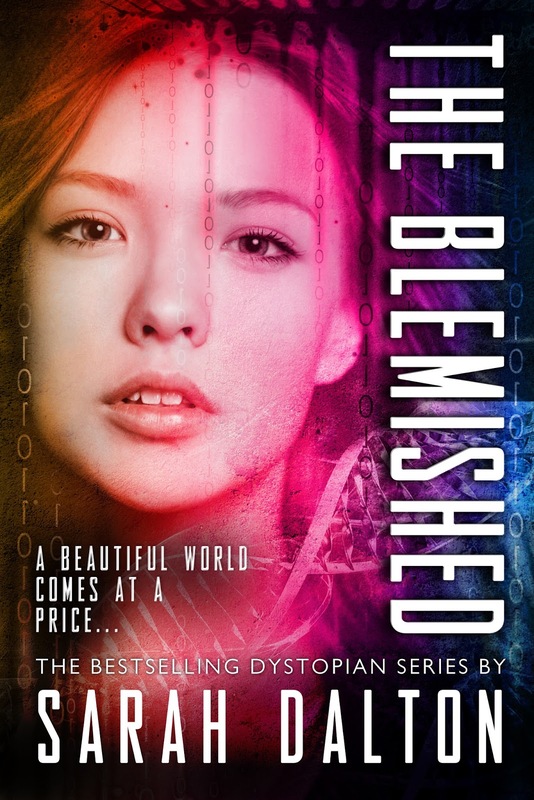 It doesn’t matter that in the dystopian chaos of London in 2075, in the shadow of the towering perimeter walls, she has no future. 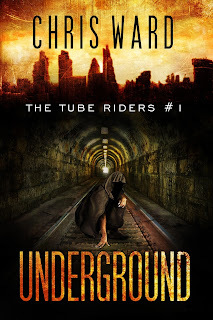 Together, the Tube Riders are a family, united against the brutality of their lives, but when they discover a dark government secret that could bring war to Britain and end decades of oppression, everything they hold dear is threatened. Now they are running for their lives, hunted by genetically engineered killing machines that will stop at nothing to catch them. 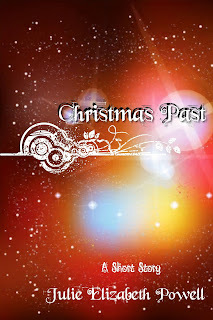 What was Christmas? How did it start? And why was it now banned? Why had the Elders decided it would only cause trouble, that its roots were based on something that only caused wars...those that had destroyed the Old Earth? Life is tough for Zoe in the new world. As a small child, her voice can never be heard and she may as well be invisible. Technology is all around us. Humanity is becoming hopelessly bound by it. What if a society were built exclusively with dependence on technology? An existence where all the information you need is literally plugged into your head? Sarah finds herself within this world, craving for change, but all she sees is a mindless compliance to the technology around her. Her unwillingness to follow the status quo has landed her in trouble and there are those who have had enough of her meddling. In an effort to correct Sarah’s mal-compliance issues, she is taken to a remote facility to be “unplugged.” “Reset” in an effort to make her conform to the world around her. But hers is not a simple reset and what she discovers once she arrives will not only put her in mortal danger, but will also unravel a truth far beyond her expectations. Life for Riley ends when her young children die in her arms, victims of a global viral outbreak that claims the lives of everyone she’s ever known. Left to fend for herself with only a dog as her companion, she sets out on a journey to find others, leaving notes everywhere she goes, hoping that one day someone will come looking for her. When Riley meets the handsome yet mysterious Connor on the streets of Downtown San Diego, they form a bond unlike either has experienced before. 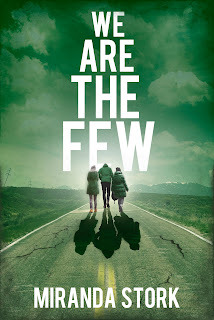 When the things that go bump in the night turn out to be more than nightmares, the trio sets off for the mountains in search of an isolated resort where they can hunker down, away from the ominous shadows of the dead city streets. The peace and tranquility of the woods isn’t enough to keep the darkness away for long though, and soon Riley and Connor are forced to accept that the world, and the few people left alive in it, will never be the same. The shadows of their past may haunt them forever, threatening to destroy what little dreams they have left of a future, unless they fight to stay in the light and never lose their hope. 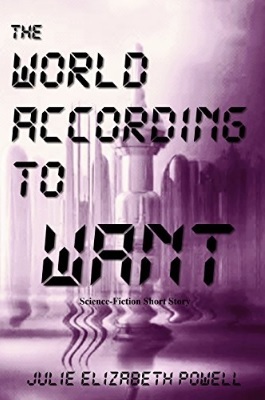 What if you lived in a world where you could have everything you want? Shalini Boland lives in Dorset, England with her husband and two noisy boys. Before kids, she was signed to Universal Music Publishing as a singer/songwriter, but now she spends her days writing suspense thrillers and dark adventures (in between doing the school run and hanging out endless baskets of laundry). Samantha Jacobey Anyone who knows me could tell you, I am a friendly kind of person, never met a stranger and take up conversations any where at any time. I work hard, and my mind never seems to shut down, as I wake up often in the middle of the night with ideas pouring out and demanding to be dealt with. Of course that means much of my books were written in the middle of the night. After studying to be an architect, Peter Boland realised he wasn't very good at it. He liked designing buildings he just couldn't make them stand up, which is a bit of a handicap in an industry that likes to keep things upright. So he switched to advertising, writing ads for everything from cruise lines to zombie video games. After meeting his wife Shalini and having two boys, he was amazed when she sat and actually wrote a book. Then another and another. They were good too. Really good. So he thought, I'll have a go at that. He soon realised there's no magic formula. You just have to put one word in front of the other (and keep doing that for about a year). It also helps if you can resist the lure of surfing, Taekwondo, playing Lego with the boys and drinking beer in front of the TV. Sarah Dalton grew up in the middle of nowhere in the countryside of Derbyshire and as a result has an over-active imagination. 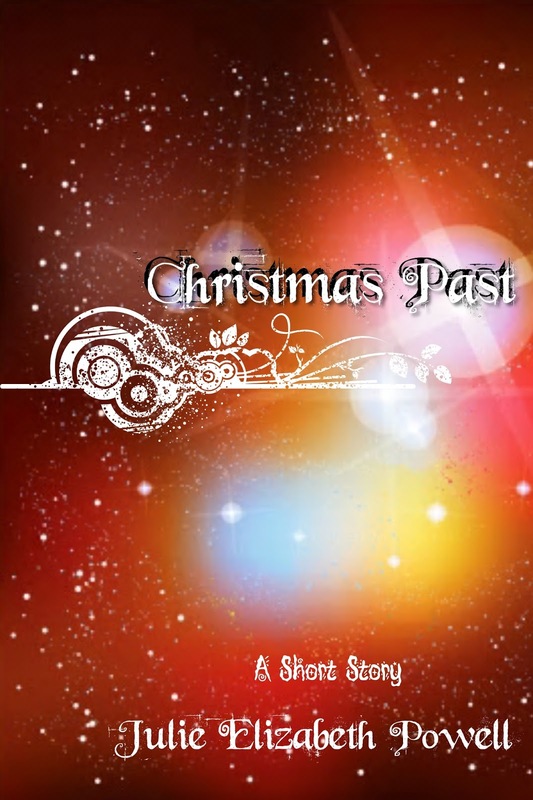 She has been an avid reader for most of her life, taking inspiration from the stories she read as a child, and the novels she devoured as an adult. Sarah has had pieces of short fiction published in the Medulla Literary Review, PANK magazine and the British Fantasy Society publication Dark Horizons. 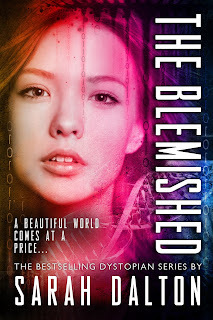 Sarah's debut novel The Blemished is a fast paced young adult dystopia set in a fractured Britain. It follows the events of Mina Hart, a young Blemished girl who has a dangerous secret, as she tries to escape the dreaded Operation and get out of Area 14. She is also the author of the Amazon bestselling YA horror series Mary Hades. I'm Miranda Stork, and I'm addicted. Addicted to writing and reading books, anyway. And chocolate, but that's another issue - no interventions, please. I live in the middle of a forest in North Yorkshire, spending my spare time as the wild woman of the woods, scaring small children and upsetting the sheep. On the days that I feel like being civilized, or I haven't got any unicorns to ride, I sit down and pour the tumbling thoughts in my head out onto digital paper. Mainly the thoughts and characters come out in paranormal form, with a good smattering of romance, because everyone likes a good cuddle. But you can also find strong elements of thrillers, myths, and even dystopia amongst the pages of all my novels. I've wanted to write books ever since I first realised that fairytales were not the newspapers of the fairy kingdom, but the imaginings of actual people who wanted to tell fancy made-up stories to other people. From that moment, I was hooked. I cannot ignore my dreams, so many of them, with names and places and ideas that spark my imagination and compel me to write; to create stories, whether fantasy or horror, or mystery or psychological thriller or murder or even humour and adventure. So, my garden is sown, flourishing, with all manner of growth, and still the dreams come. Julie Elizabeth Powell, my soul lingering within my imagination; maybe you'll join me? Cherime MacFarlane Although born in New Orleans, I am proud to call myself an Alaskan. I have lived here since 1977. I have seen -40 degrees, hauled water, made bear bacon and I live in a cabin. I have used a fishwheel to catch salmon coming up the Copper River. I was my second husband's chief mechanic's helper and roadie. I have cut firewood on shares. I worked as a cocktail waitress during pipeline days in a small lodge on the Richardson Highway. Holly Barbo's world is shaped by her love of her family, the beauty of the natural world in Northwest Washington State and an irrepressible creative drive. Living where the scenery is incredible with a rich abundance of wildlife "is so special and soothing that it feels like a quiet kind of magic," according to Barbo. She is drawn to creating stories where there is just a bit of something unworldly, perhaps it is magic or psychic skills. Her stories are mostly in non-urban settings and usually have some focus on nature, building a discordant drama inside the peaceful frame. Trish Marie Dawson was born and mostly raised in San Diego, California, where she lives now with her family and pets. She began writing short stories and poetry in high school after an obsession with Stephen King’s ’The Stand’. 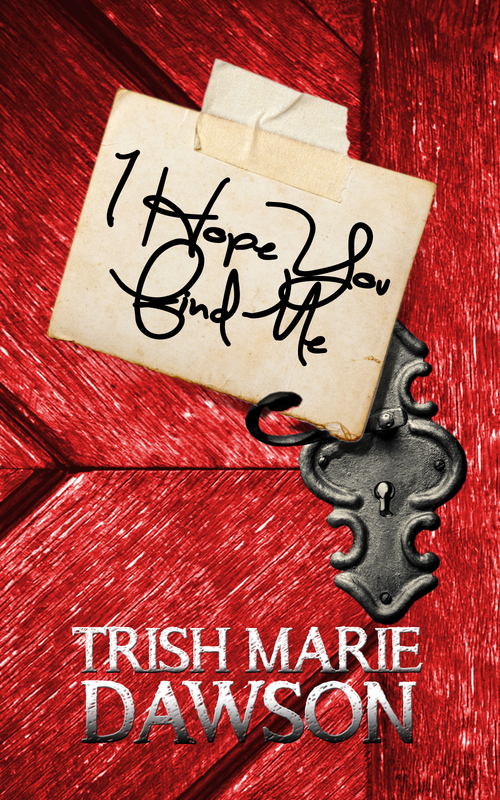 After over fifteen years of crazy dreams and an overactive imagination, she began her first book, ’I Hope You Find Me’, in December of 2011. It was then that her first Fantasy series was born. When she is not writing, researching or editing and formatting, she’s homeschooling her children, reading during her free-time, and enjoying the Southern California sun. She’s an animal lover, and regularly saves mice, lizards and birds from her three rescue dogs, Zoey, Bear and Kaylee. They all share the house with River, the rescue cat, who is part dog and part old man. 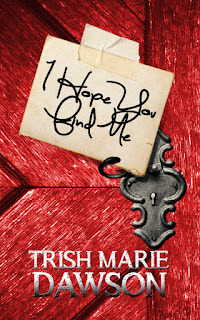 You can find out more about Trish and TMDBooks by checking out her website today.